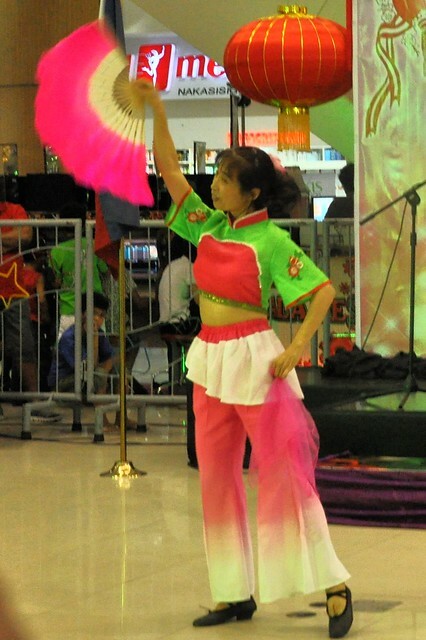 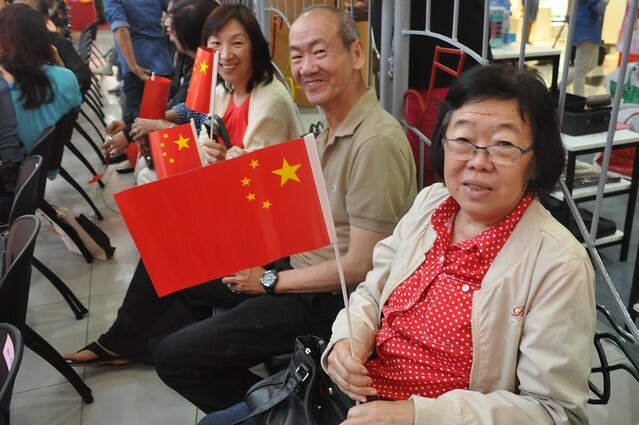 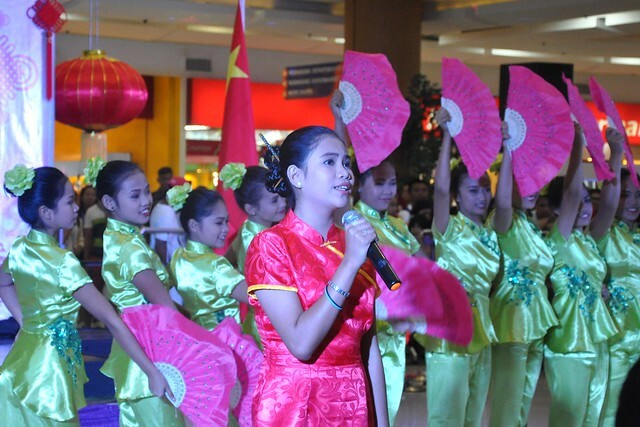 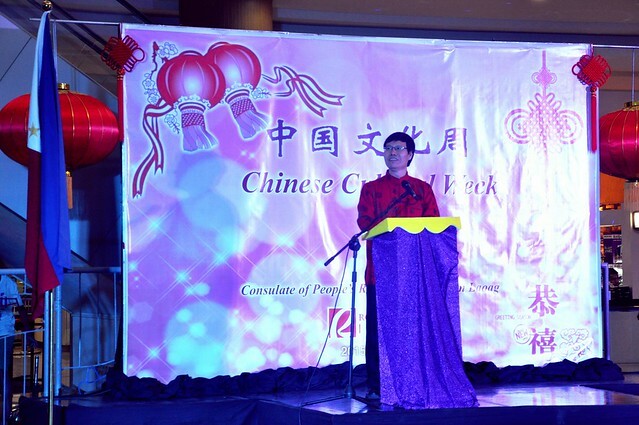 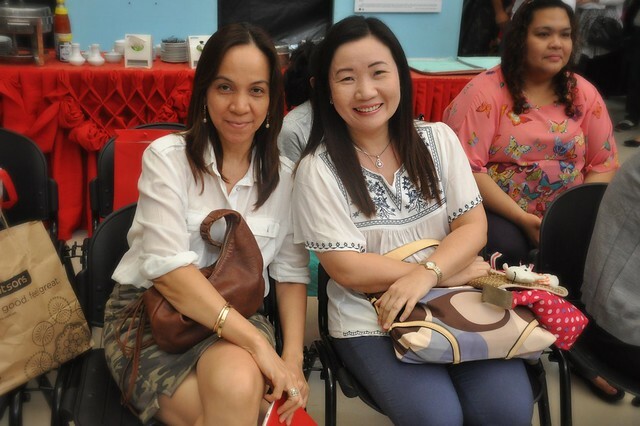 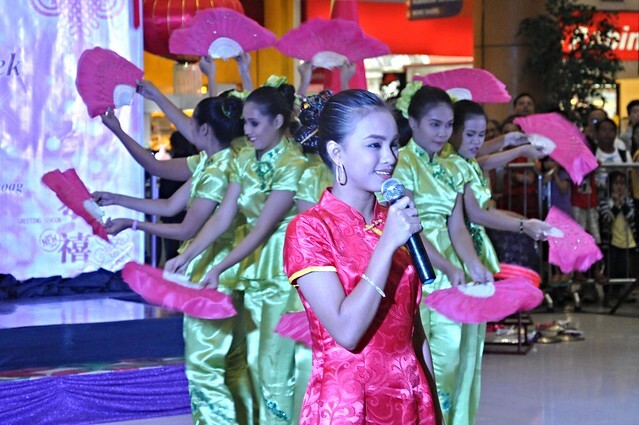 The Consulate of the People’s Republic of China in Laoag hosted the Chinese Cultural Week at the Robinsons Ilocos Norte in San Nicolas. 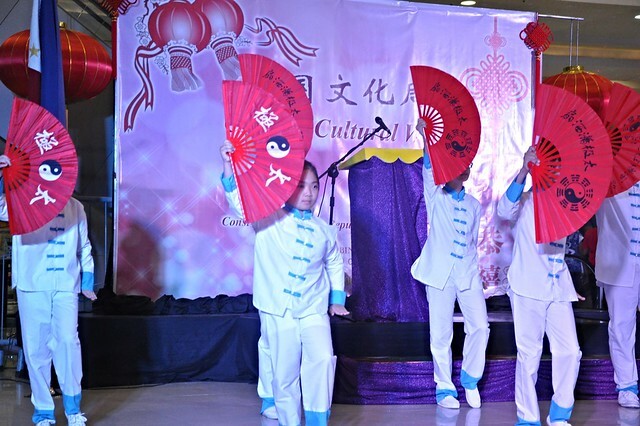 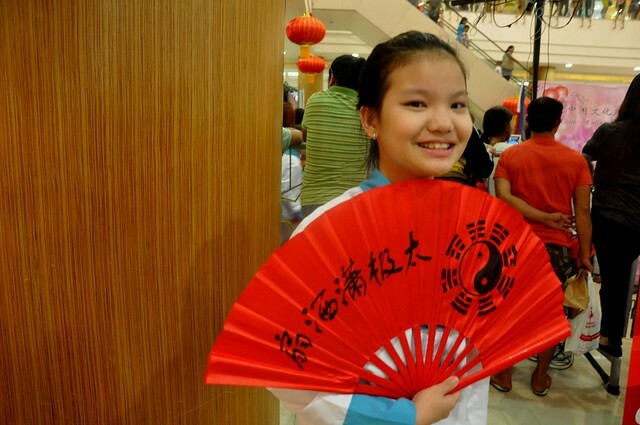 Ilocanos and the local Chinese community were treated to a rare display of Chinese arts and culture in the province by way of song, dance and martial arts presentations, with the students of the St. Santiago Schools in Laoag and Santiago (Isabela), the Paoay Lake National High School delivering their best. 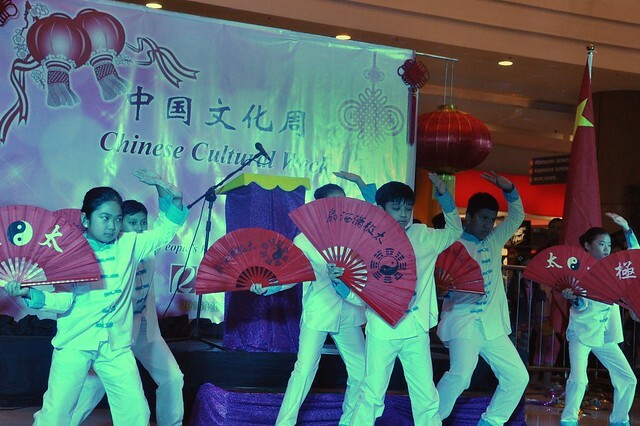 A special dance rendition was also performed by the Chinese consul’s other half. 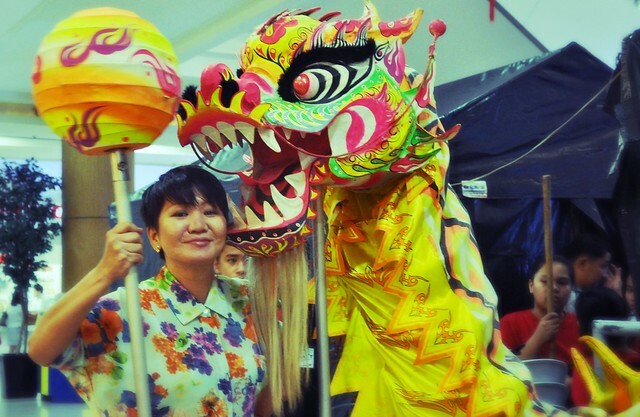 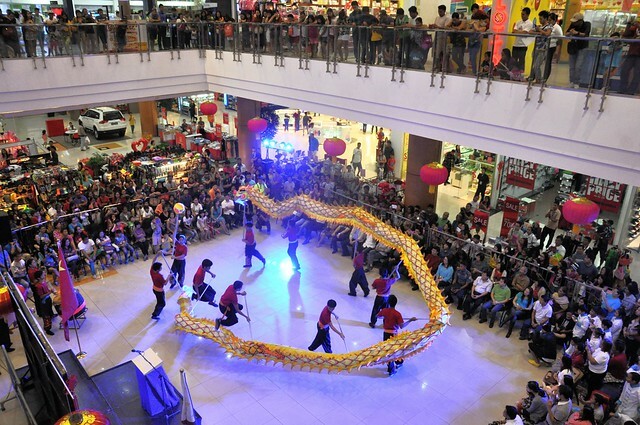 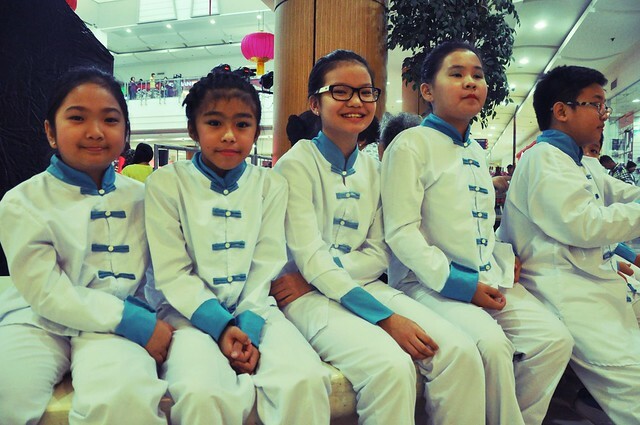 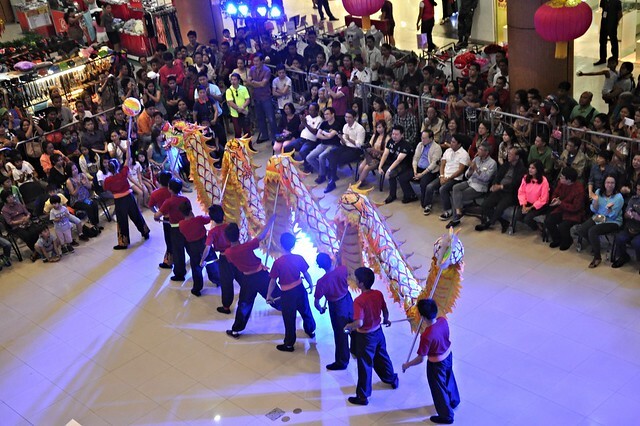 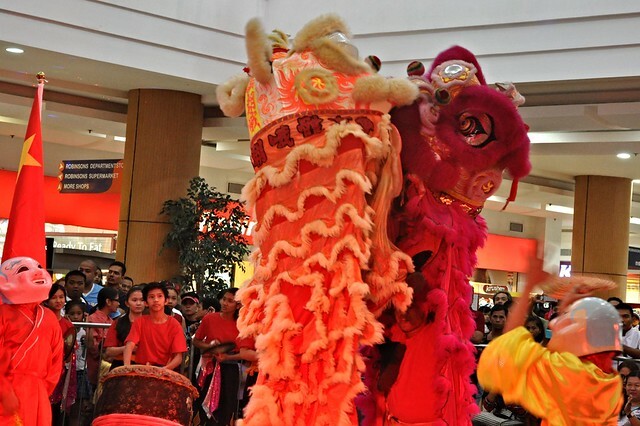 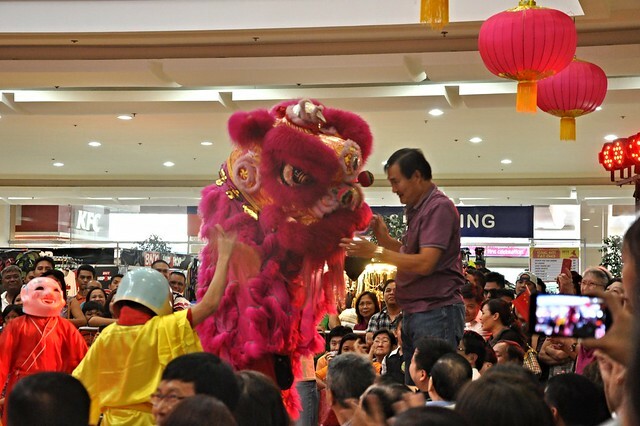 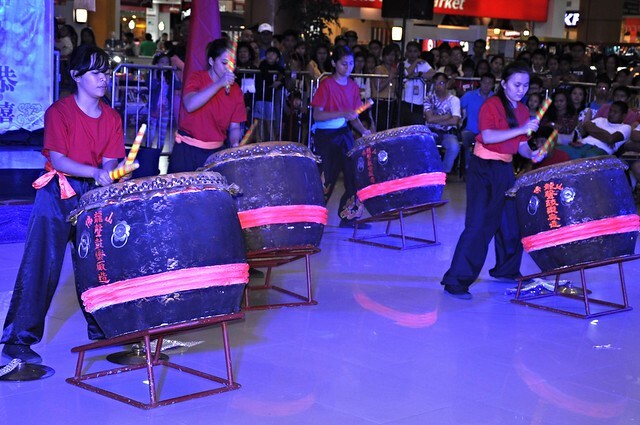 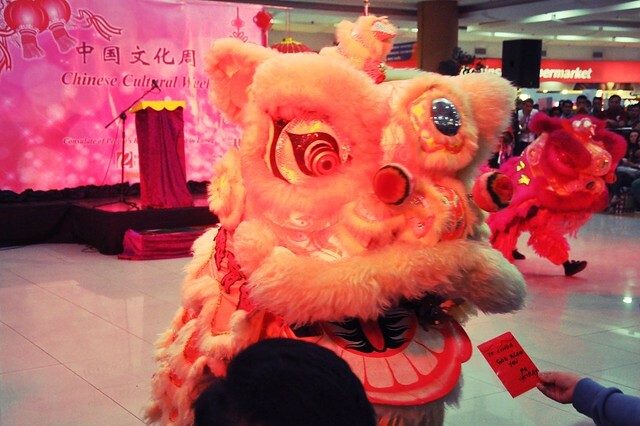 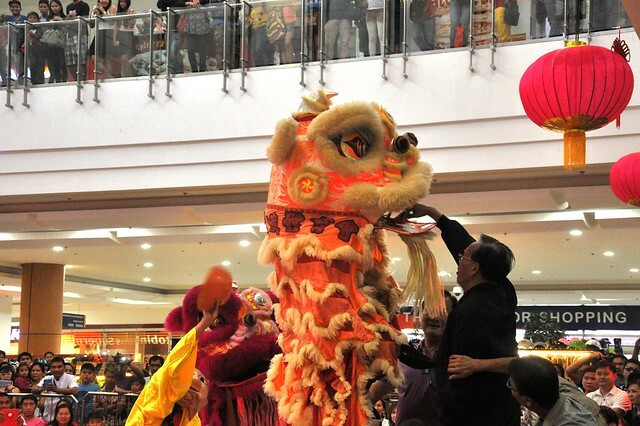 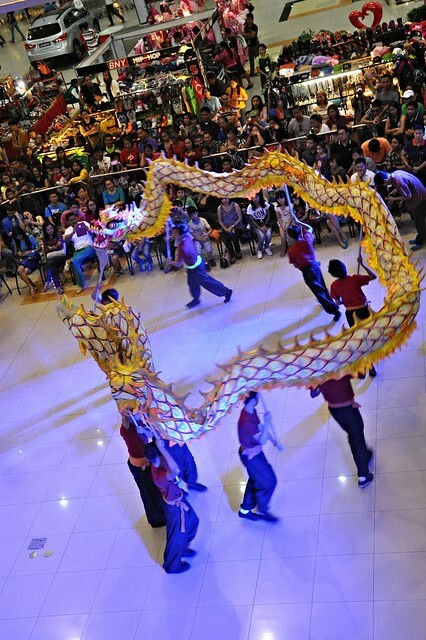 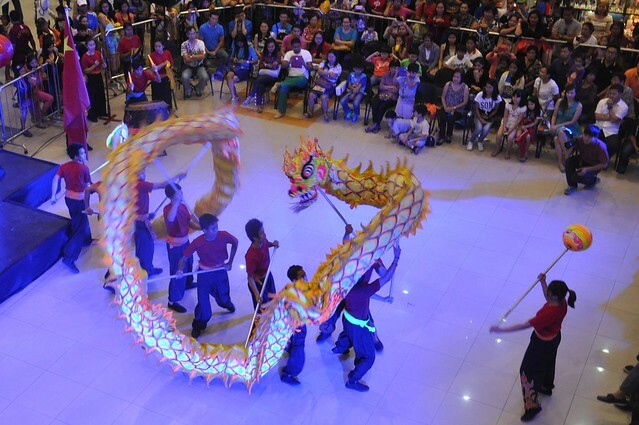 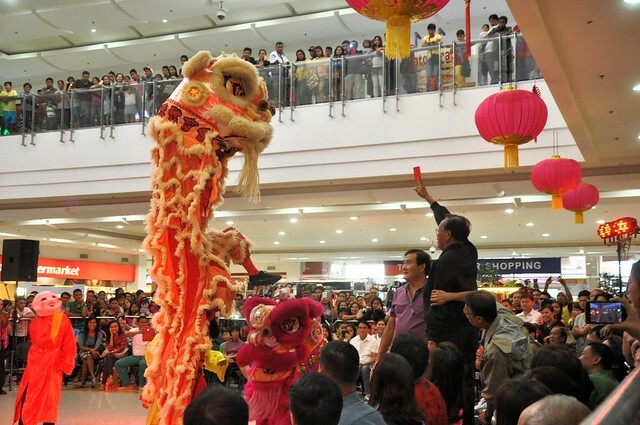 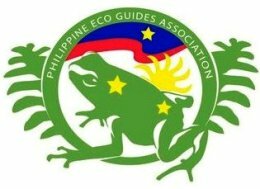 Lion and dragon dances by the Isabela troupe were the highlights of the opening day. 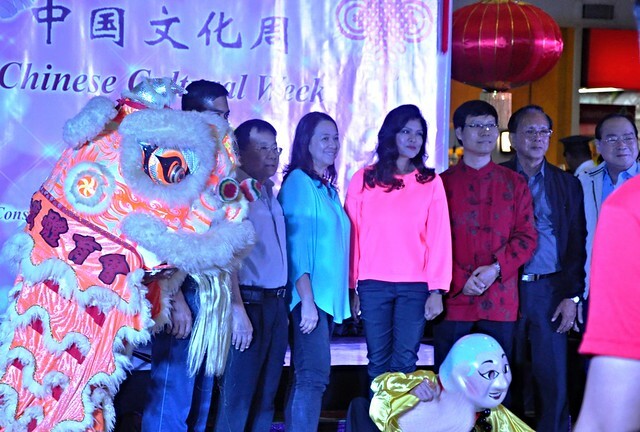 Members of the St. Santiago School Foundation, the Ilocos Norte Chinese Chamber of Commerce, the Consul of the People’s Republic of China in Laoag with Ilocos Norte Governor Imee Marcos and San Nicolas Mayor Melanie Valdez.